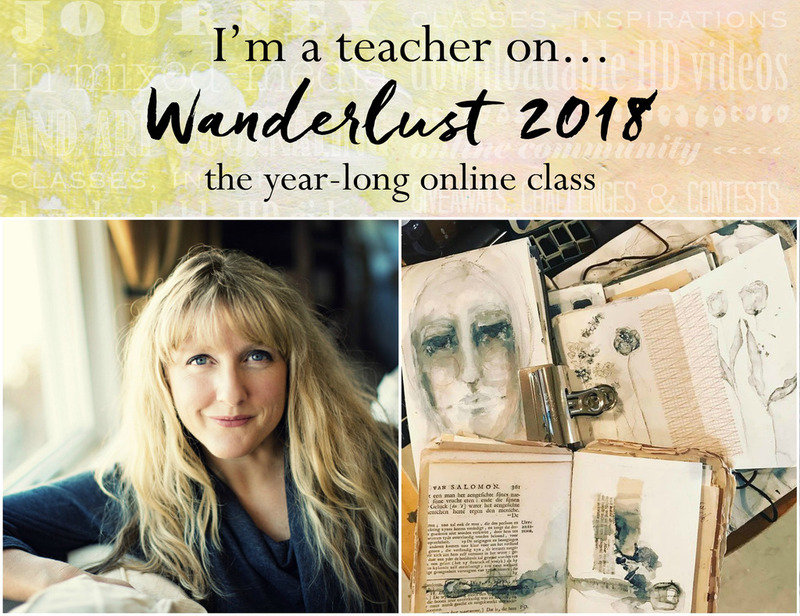 I Am A Teacher in Wanderlust 2018 | Early Registration is About To End! As a creative that also runs a business I work alone a lot. This is time I desperately need to stay focused and true to myself. I also make it a priority to say YES to at least one incredible collaboration a year so I have the beautiful inspiration, comradery, and lavishing that comes from GATHERING with other creatives. I need it as desperately as I need the time alone. 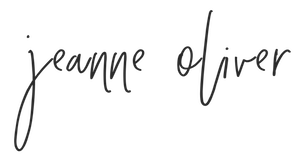 There are many offers that come past our desk and it was so easy to have my YES this year be to Kasia and Jamie of Wanderlust! I know you have a lot of choices for online courses and I love how different and rich Wanderlust is. I will be teaching about abstract artist Joan Mitchell! I am so excited I can barely stand it. We will be creating beautiful and bold art inspired by one of my art heroes! I think the best course content comes when the teacher is incredibly inspired. Are you interested in art, craft, mixed-media and art journaling? Then Wanderlust 2018 is for you! 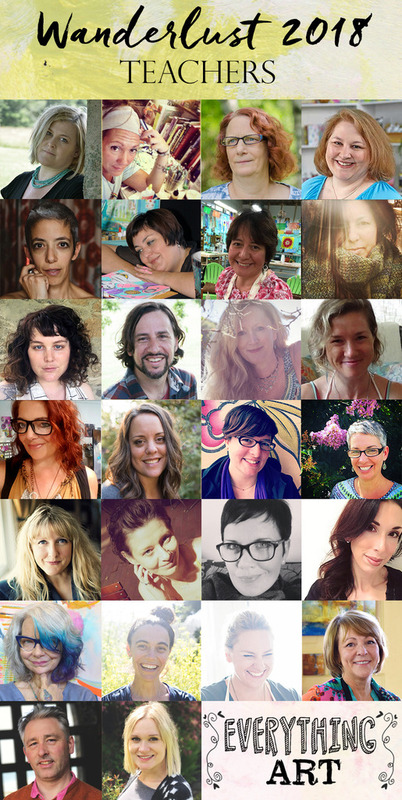 Wanderlust is a whole year long journey – an online event offering you videos from 24 guest teachers and 2 resident teachers on a weekly basis (each one is full length, high quality and downloadable) and easy access to the Wanderlust Community with a supportive and friendly atmosphere, where all of the classes are gathered. Besides the lessons you will also find various Activities that will stimulate your creativity and motivate you to simply enjoy the process of making art. Together with the class you will also get an exclusive whole year discount from our Partners – leading online art and craft retailers. Wanderlust 2018 is the perfect alternative to in-person classes! Wanderlust 2018 is on sale at the Early Bird only until 31st of December 2017. 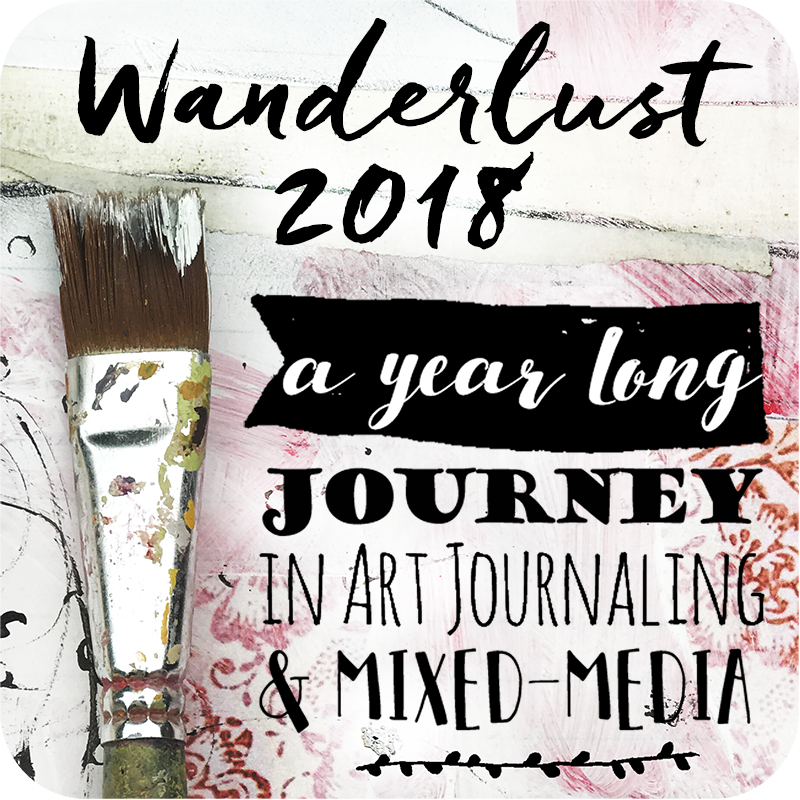 There are four free videos available on our Community straight away: Introduction to Wanderlust, Colour & Composition, The Basics of Art Journaling and How to use the Community. 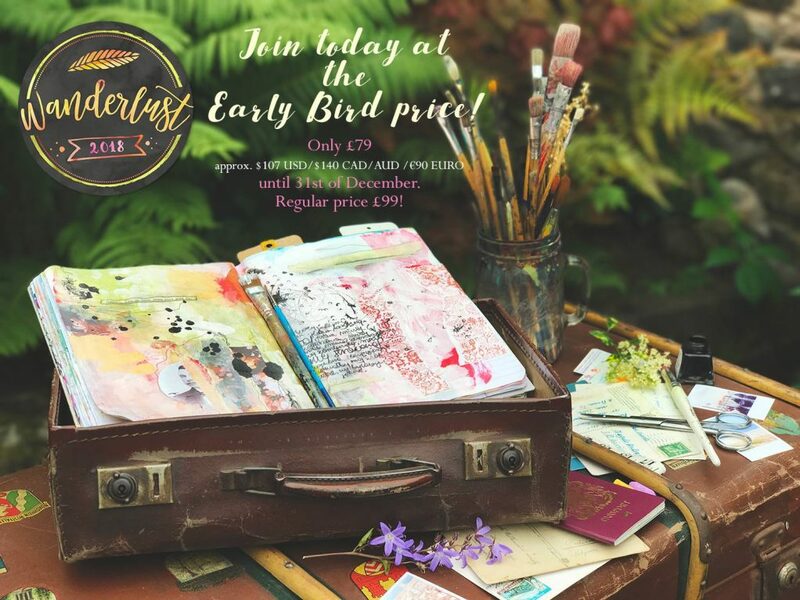 Plus for our Early Bird Adventurers we have a “Dynamic Paper Painting” class with Kasia and a printable Eliza’s Collage Collection filled with some lovely ephemera. To sign up or read more click HERE. If you have any questions please ask!